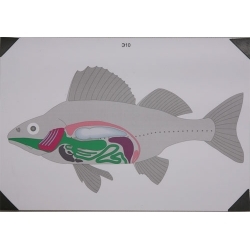 The study kit is used as demonstrational material on the «Enimals» and «General biology» teaching course at middle schools and at higher educational institutions and universities on the lessons of biology. 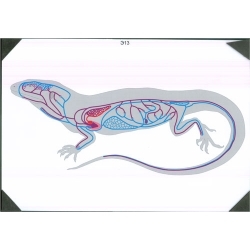 Let students find out more about main parts of vertebrates body evolution. 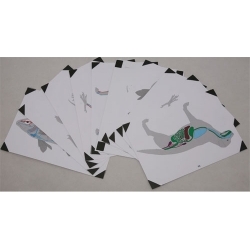 This set includes 10 two-sided cards with different vertebrates body parts (bony fish, frog (amphibian), lizard (reptilian), pigeon (bird), dog (mammal). 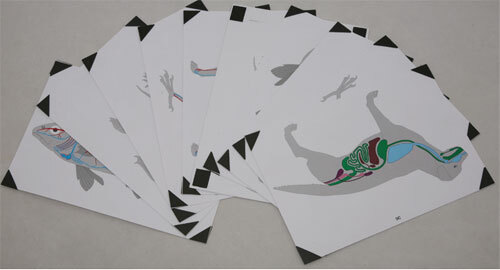 All cards covered by dull laminate film, and have magnetic holders. 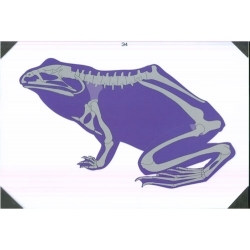 Weight, kg, no more 0.85.